Ellen is a McComb High School graduate and later attended Ohio Northern University. While at Ohio Northern University she met her husband, who was from the Chicago area. They lived in the Northwest Chicago suburbs for 7 years, before moving to East Troy, Wisconsin for 9 years, and then moved back to Ohio and settled in the Dayton area for about 18 years. Five years ago they moved back “home” and were happy to do so! You can find Ellen on Facebook and reach out to her by sending her an email!  What's your favorite part/best thing about the Findlay and Hancock County community? I quite often run into people from McComb that I haven’t seen for over 30 years. Lunch at the Swan House, ice cream at Dietsch’s and an afternoon spent at Jeffrey’s Antique Mall. It’s not exactly hidden, but I always loved coming home and getting Dietsch’s ice cream and chocolates! I love the Southwest U.S. I’ve been to Santa Fe, New Mexico, and Durango, Colorado. Navigate Events and Activities at 50 North!